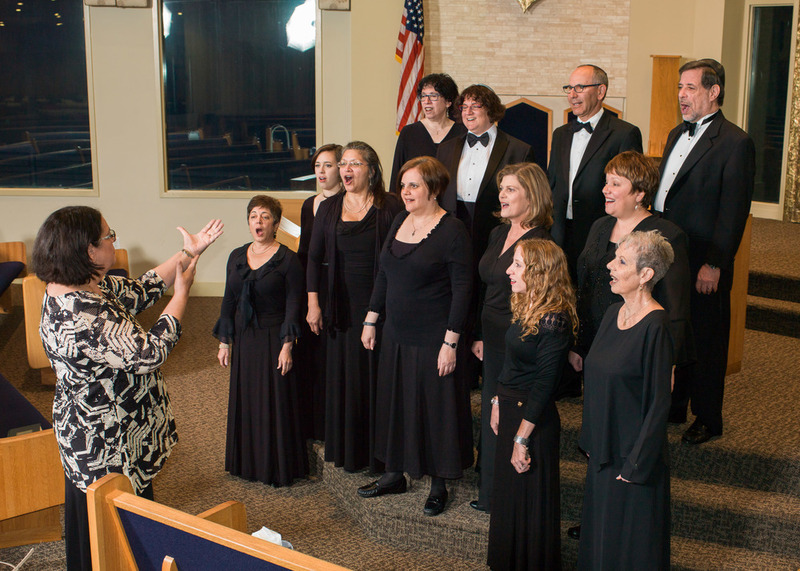 Zimria Festival Atlanta specializes in music of the Jewish tradition and works from all genres by Jewish composers. Membership is open to singers of all backgrounds who desire to delight in this rich body of sacred and secular choral treasures. 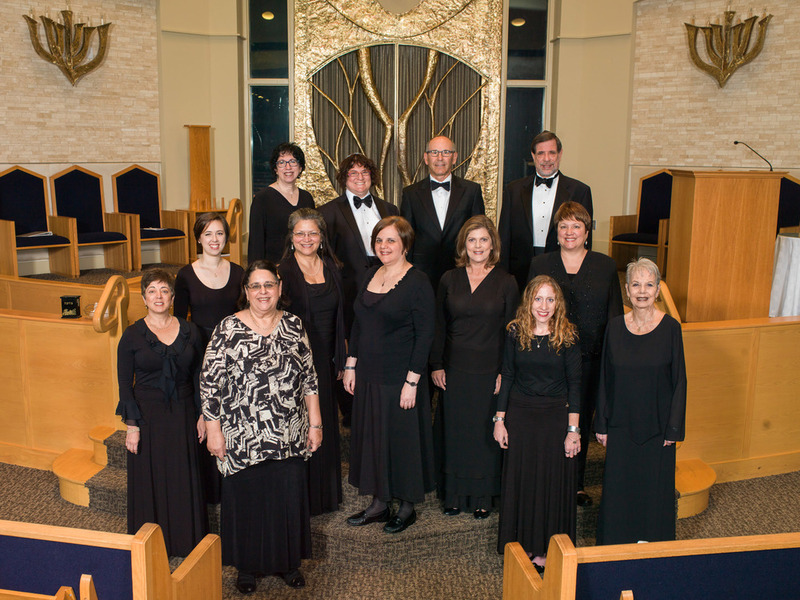 The 2015-2016 concert season constituted the official Inaugural Season of Zimria Festivale Atlanta, but members of the ensemble performed two events in a “prelude season” that included a December 2014 Chanukah Mini-Concert and a shared performance of Bernstein’s Chichester Psalms offered in commemoration of the Holocaust Memorial in April 2015. Membership in the Zimria Festivale Atlanta is by competitive audition. Auditions are heard in August and January of each year, or as vacancies in the chorus occur.